MzTeachuh: What's Up With That Kid? ADHD? Teacher--check with parents first. What do they see in their child? Any circumstances that may inform your teaching? When was the student's last medical checkup? Talk with your admin and SPED team. Maybe there is a simple classroom management solution-let's be optimistic. Not a bad idea to review this information on ADHD. 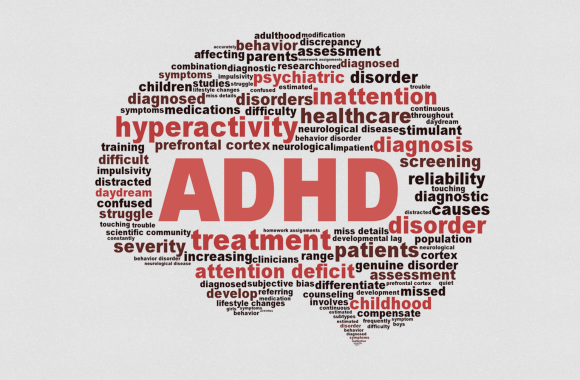 An estimated 5 percent of children and 2.5 percent of adults have ADHD.1,2 ADHD is often first identified in school-aged children when it leads to disruption in the classroom or problems with schoolwork. It can also affect adults. It is more common among boys than girls. 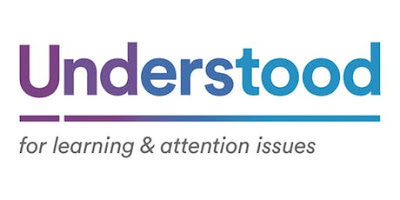 This is an excellent site for parents concerning learning disabilities and attention issues. Here is the best, single resource on ADHD and ADD for teachers and parents. Your interesting, active student will help you develop into an excellent professional. Just take a look at the above list of 'how to teach' kids with learning and attention issues. It is a description of great teaching!